Yellow Lake Perch (aka Yellow Perch) are one of the most popular pan-fishes available. 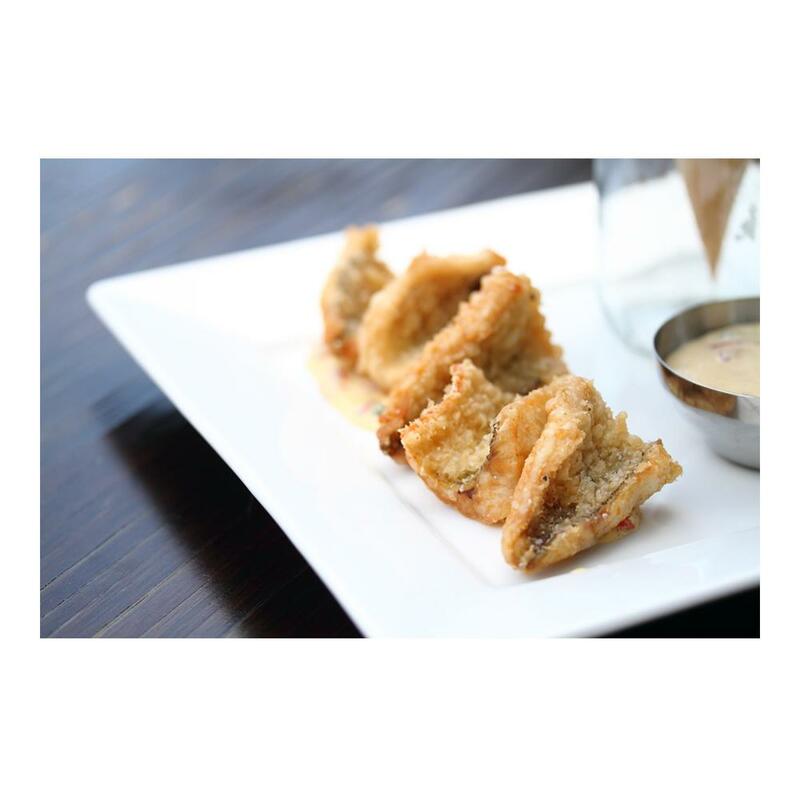 They possess firm yet flakey white meat and a delicate, sweet flavor that anglers prize. Because the perch population in the US was decline during the 1900s, it is now tightly controlled and has rebounded strong due to this fish’s high spawning rate. Store lake perch fillets in the coldest part of your refrigerator. 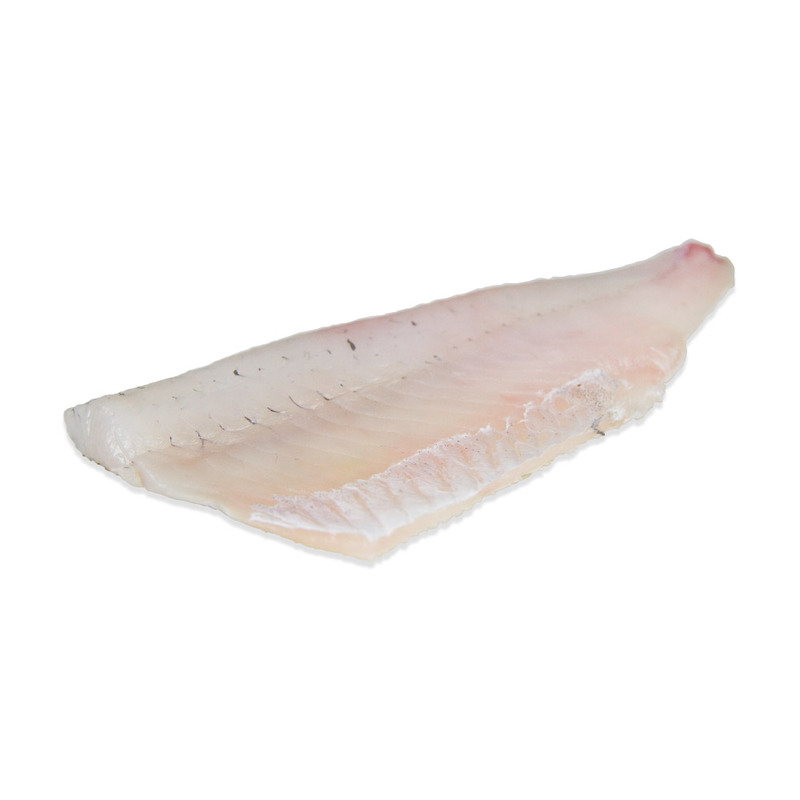 Lake perch fillets can be sautéed, broiled, fried (they make fabulous fish and chips! ), baked or steamed. They pair well with bell peppers, mushrooms, ginger, bacon, thyme, marjoram and tomatoes. Absolutely the best, freshest perch I have had away from the lake. Arrived fresh, cold... used for a Friday fish fry. Can’t say enough.... the order was shipped the next day... would order again and again!! !